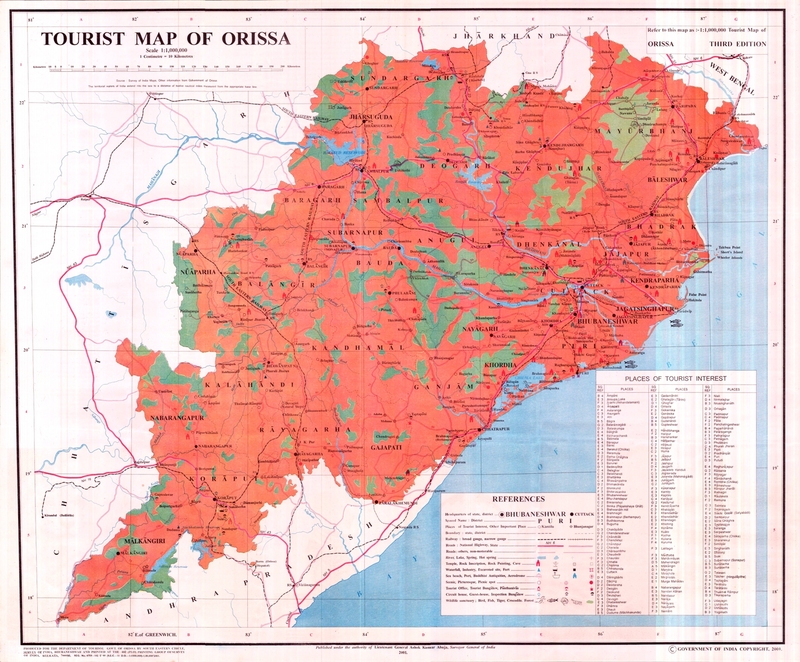 128 KM from Biju Patnaik International Airport, Bhubaneswar. 6 KM from Balugaon Railway Station. 287 KM from Biju Patnaik International Airport, Bhubaneswar. 6 KM from Digha, Railway Station. 206 Km from Biju Patnaik International Airport, Bhubaneswar. 27 KM from Balasore Railway Station. 253 KM from Biju Patnaik International Airport, Bhubaneswar. 5 KM from Baripada Railway Station. 4 KM from Keonjhar Railway Station. 282 KM from Biju Patnaik International Airport, Bhubaneswar. 4 KM from Sambalpur Railway Station. 3 Km from Rourkela Railway Station. 34 KM from Balugaon Railway Station.